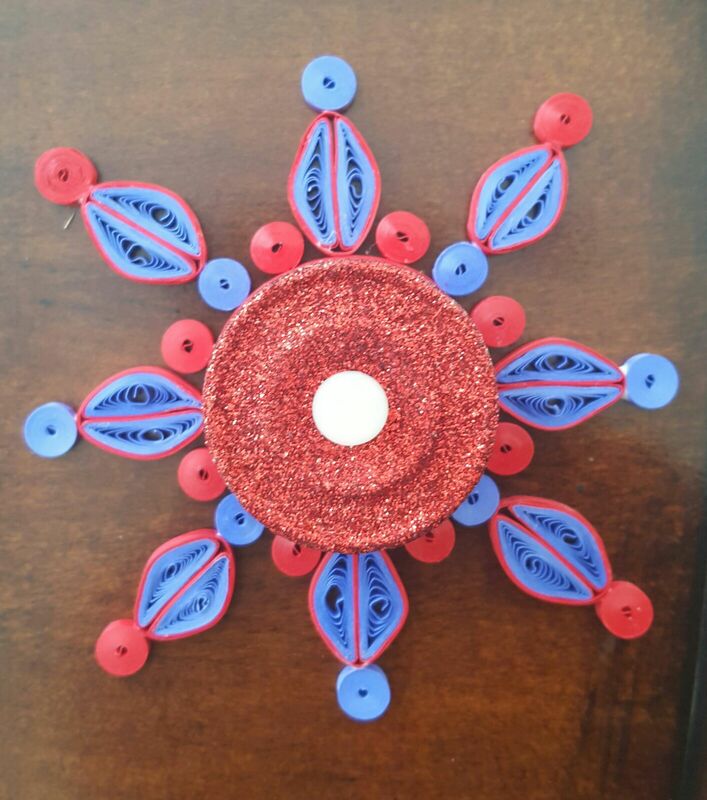 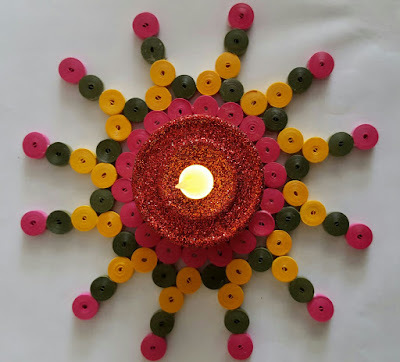 Trupti's Craft: Online Paper Quilling Class student work. 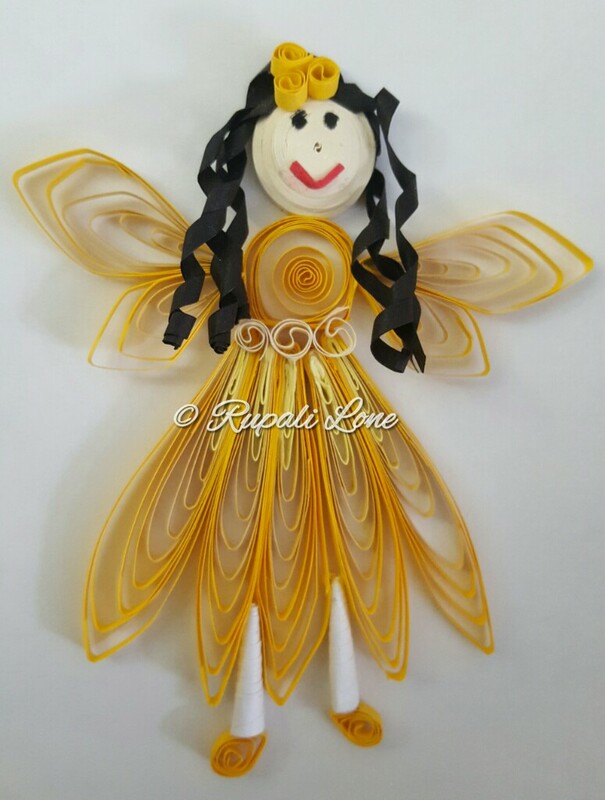 Online Paper Quilling Class student work. Star Shape Paper Quilling Box With Compartments.